Voles have less noticeable ears and buggy eyes, and a shorter tail and snout than mice. You are not alone if you’re not entirely sure what to say if someone were to ask you, “What is a vole?” In fact, so confusing are the world’s many similar small creatures and the erroneously overlapping names applied to them that the situation almost defies untangling… meadow voles, meadow mice, field mice, pine mice… what gives? Maybe Shakespeare was fine with the idea that one could call a rose by any other name and know that it would smell as sweet, but voles deserve better than that. Voles are, after all, the world’s most prolific mammal species and—as are many of their relatives—they are our neighbors in towns and cities. In order to determine how to solve problems with a vole or any of these other small creatures, you must know first exactly which one it is you’re dealing with. 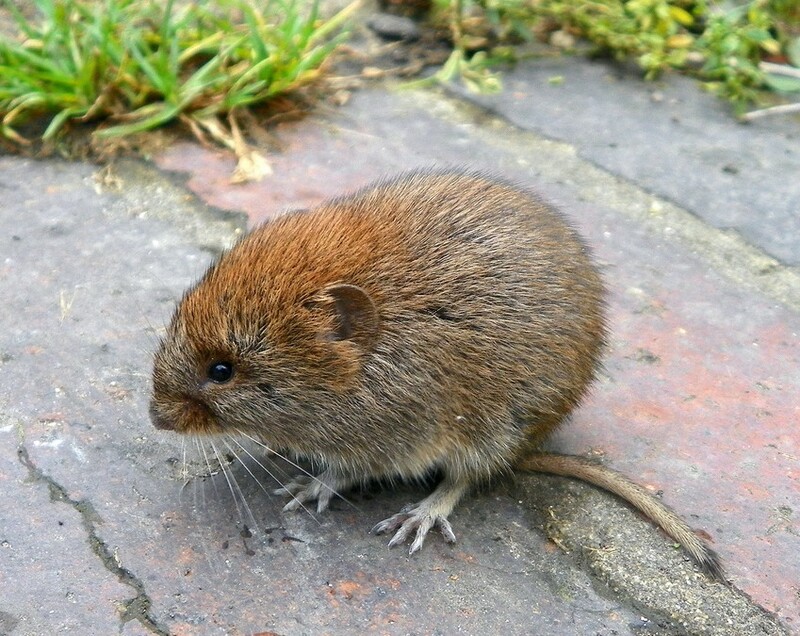 So… what is a vole? 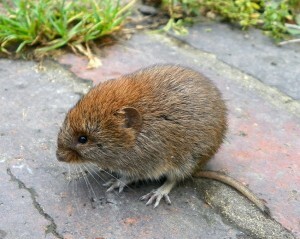 In spite of often being called names that include the word “mouse,” voles are not in fact mice. They are part of a large group of rodents called arvicolids, and are more closely related to muskrats than to mice. 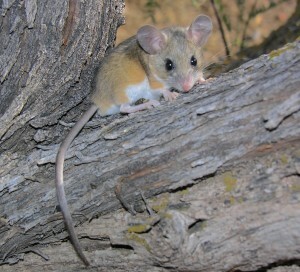 They are stockier of body and shorter of tail than are mice. Voles are also not moles. Moles eat mostly insects, and voles eat mostly plant-related foods such as grasses, flowers, seeds, veggies, fruits, bulbs, roots, fungi, nuts, and berries. Another difference between moles and voles is that voles’ tunnels do not have mounds. North America has many vole species, but the six that most often end up in conflict with humans are prairie voles, meadow voles, pine (or woodland) voles, montane (or mountain) voles, Oregon voles, and California voles. Voles are mostly nocturnal but are active some in the daytime, too. They cache their foods in burrows, under rocks, logs, leaf litter, loos bark, and clumps of grass. Also, vole populations may swell and crash rapidly. Mice have more prominent ears, buggier eyes, a longer tail and snout. If you have damage to your lawn with “runways” on the surface, trees harmed by “girdling” when the bark around the base of the trunk has been eaten, or munched fruits, veggies, or roots of your plants, you may be wondering how to get rid of voles. You’ll be surprised at how many ways there are to discourage voles from such mischief. Introducing voles’ predators and eliminating their hiding places is a powerful approach and relatively inexpensive. In the bargain, you may also catch glimpses of some impressive birds. Set up nest boxes for barn owls and kestrels. Set up perches for hawks and owls. Turn piles of leaves and grass clippings often. Your options for the garden are many, from altering habitat near it, to choosing different plants, to discouraging vole damage by protecting bulbs or root systems with barriers. Clear vegetation that is near your veggie garden. Replace tulips and hostas with daffodils, crown imperial, and grape hyacinth, which are less favored by voles. Plant tulips, hostas, and favored veggies in large pots or containers. Try raised bed gardening with wire screening beneath the soil. Soak bulbs in capsaicin repellant before planting. Place bulbs in wire cages before planting. Use mole and vole repellent around flowering plants, and in the garden. Add garden fencing, burying the wire screening beneath soil. Do not use sheet mulching. Layers of mulch or deep snow enable voles to easily access trunks and chew up the bark around the base without being detected, which invariably spells doom for the tree. Don’t place deep mulch around the base of trees or bushes. 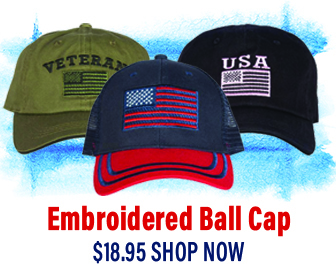 Wrap heavy plastic or metal hardware cloth, on trunks up to a height of 24 inches. 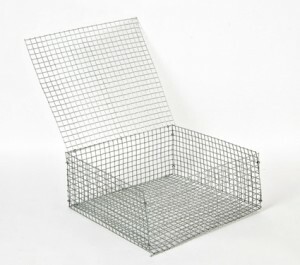 Manufactured tree guards are available for purchase through horticultural or garden supply companies. Remove deep snow from around the trunks of trees you particularly value. It would be a rare situation that could not be solved by some combination of the above measures. If that turns out to be the situation, though, be sure to check with your state wildlife agency before using even live-capture traps, as trapping of voles is prohibited in some states. Further, unless the circumstances in the habitat are changed, the trapped and removed voles will likely be replaced by others. Thus, your time is almost certainly best spent assessing what the attractants are and making appropriate changes.